On 1 December, 2010, Pre-Trial Chamber I of the International Criminal Court (ICC) requested the Central African Republic to take all necessary measures to arrest Omar Al Bashir and transfer him to the Court, in the event and at the moment that he arrives in the country’s territory. 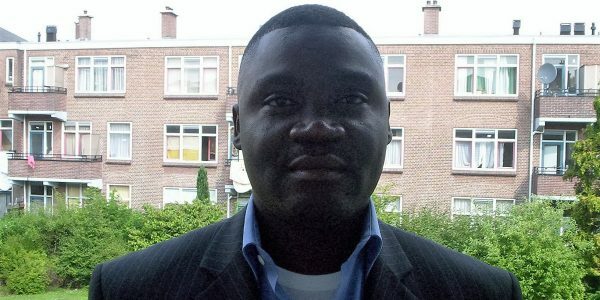 Reacting to information of a possible visit of the suspect to the Central African Republic today, the Chamber noted that, as a State Party to the Rome Statute since the 3 October, 2001, the Central African Republic has the obligation to execute the warrants of arrest of Mr Al Bashir and requested the Central African Republic to inform the Chamber immediately about any problem which would impede or prevent the arrest and surrender of Mr Al Bashir in the event that he visits the country. On 4 March, 2009, Pre-Trial Chamber I issued a first warrant of arrest against Mr Al Bashir, considering that there are reasonable grounds to believe that the suspect is criminally responsible for five counts of crimes against humanity and two counts of war crimes. A second warrant of arrest was issued against Mr Al Bashir on 12 July, 2010, for three counts of genocide. 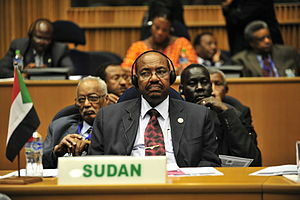 On 27 August, Pre-Trial Chamber I had issued two decisions informing the United Nations Security Council and the Assembly of States Parties to the Rome Statute about Mr Al Bashir’s visits to the Republic of Kenya and the Republic of Chad, “in order for them to take any measure they may deem appropriate”. Pre-Trial Chamber I had also requested observations from the Republic of Kenya on the enforcement of warrants of arrest against Mr Al Bashir on 25 October, 2010, in the event he visits the country.